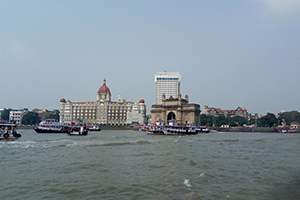 The Gateway of India happens to be the most well-known monument in this city. It was built during 1924 as a way to commemorate the visit made to this city by Queen Mary and King George V. This is also the place from where the final remnants of the British troops departed the country in 1947. This basically marked the end of two centuries of British rule in India. One can go for sea sailing experience in evening. There are a few heritage buildings over here that seem to captivate your attention unlike anything else. These can be called the best examples of detailed and sumptuous architecture that was common during the colonial era. 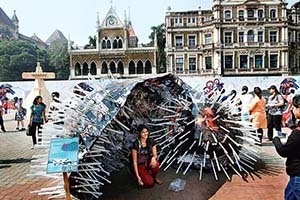 Some of the finest examples in this regard would be the Prince of Wales Museum that is located at the Kala Ghoda Art Precinct and has a Gothic look to it. The Victoria Terminus railway station, known these days as the Chhatrapati Shivaji Terminus, is one such building as well. One can opt for Mumbai midnight cycling event to explore heritage buildings. The words Kala Ghoda mean black horse in English. The name has been given in order to refer to a statue that had already been there. It can easily be called the cultural center of this city, known more commonly as the commercial hub of the country. This stretch, located in the shape of a crescent, is home to perhaps the best museums and art galleries in the city. 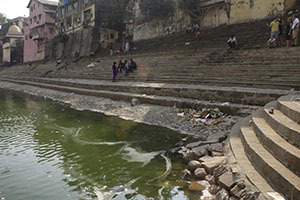 As far as this city is concerned the Banganga Tank happens to be the oldest continuously inhabited location. If you wish to truly learn about the history of Mumbai it is very important that you come to the Banganga Tank. The problem with this statement is that not a lot of locals are actually familiar with this place as such. The water tank is sacred and on its either side you will find temples, religious rest houses, and homes. 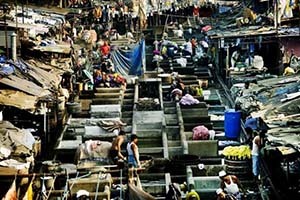 Mahalaxmi Dhobi Ghat happens to be one of the most iconic locations in the city. It is basically a huge open-air laundry and gives you a glimpse into the city like nothing else will. This is the place where the dhobis or the washermen of Mumbai bring dirty laundry from across the city and then wash it with a great amount of effort. The washing is done on concrete troughs that seem to be innumerable. 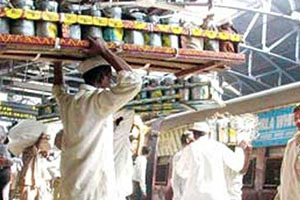 The word Dabbawala means a person who carries containers and delivers them. It is used in order to describe the thousands of men who do this work in this city. Every day they deliver freshly cooked home food in lunch boxes and containers to people working in the offices over here. Each day, 200,000 such boxes are delivered across the city. This was originally started during the colonial era in order to meet the demands of the British workers. 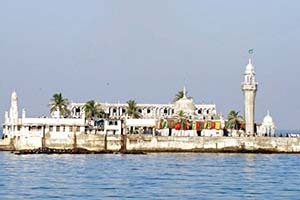 Haji Ali happens to be an imposingly built structure. It happens to be a tomb as well as a mosque. It was in 1431 that Pir Haji Ali Shah Bukhari, a Sufi saint and a rich merchant before that, built this structure. It was said that a visit to Mecca changed the direction his life had been heading till then. This is said to contain his body as well. If you want to go street shopping then Mumbai is most definitely the place to be. It has got a wide range of markets. You get the pavement vendors that line up the Colaba Causeway and are as colorful as it gets. 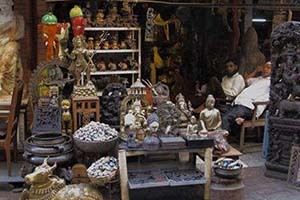 Then there is the Chor Bazaar (Thieves Market), which is said to be really fascinating as well. The souvenirs found at the Colaba Causeway are attractive, to say the least. 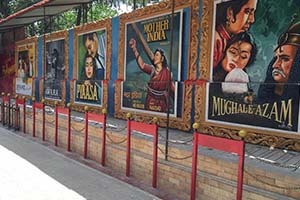 The Hindi film industry of India – Bollywood – happens to be known all around the world, and it is in Mumbai that the industry is based. As such, if you wish to watch a Bollywood movie over here it would be best to do so at a theatre. The best option in this regard is definitely Eros Cinema, a splendid building located pretty close to the Churchgate Railway Station. You may also want to undertake a tour of the Film City. 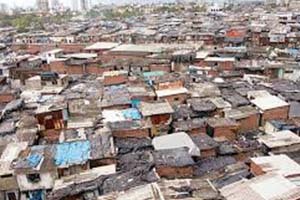 Dharavi is said to be the hugest of its kind in the entire continent, let alone the country and as such has earned Mumbai some notoriety as well. It is highly possible for you to go on a tour to this location. When you visit this location you would see for yourself that there are plenty of preconceived stereotypes and notions that people have about it. 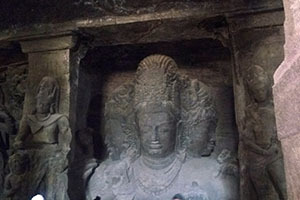 It is true that the Elephanta Caves are not really in the same league as the Ajanta and Ellora Caves elsewhere in the state. However, in case you are here for a few days, it may be worthwhile to visit them and see the ancient caves that too have been created from a rock. There are two groups of sculpture that you would find over here. One of them belongs to the Buddhists and the other to the Hindus. 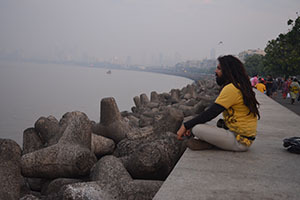 These are the best places to be if you have had a long day where you took in the sights and sounds of Mumbai to the fullest. As far as relaxation is concerned these are the best places to be in this city. As an add-on, you would get an idea of local culture in this city as well. There are also plenty of food stalls over here from where you can get some sumptuous local snacks such as Vada Pav or Pav Bhaji.